Winter isn’t coming. Winter is here (at least in the northern hemisphere)! Since spirits are our business, we’d like to recommend a few spirits for your winter cocktail needs. There are plenty of winter ingredients that help to make the season bright. Piney flavors of Douglas Fir, bright winter oranges and tart cranberries all bring to mind the winter season. 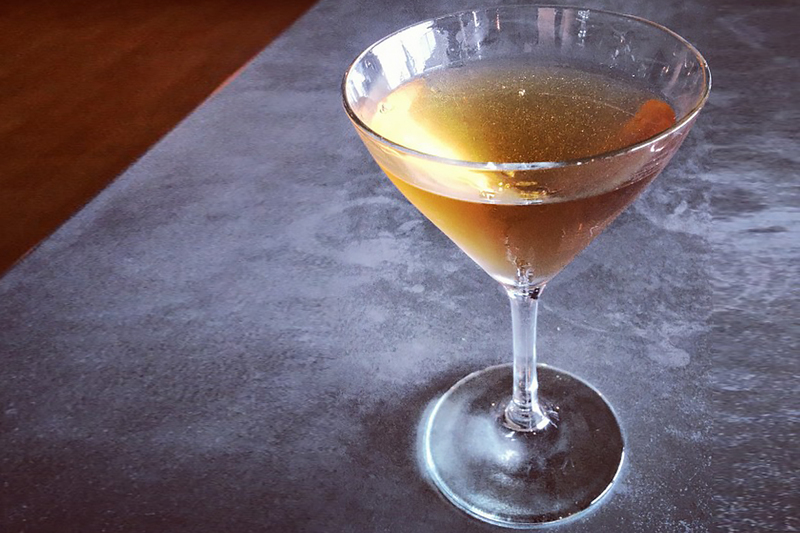 Here are six vodka and gin options with some suggestions for your next winter cocktail creation. Please note, prices listed are average retail prices in the US. La Poire first launched in 2007. 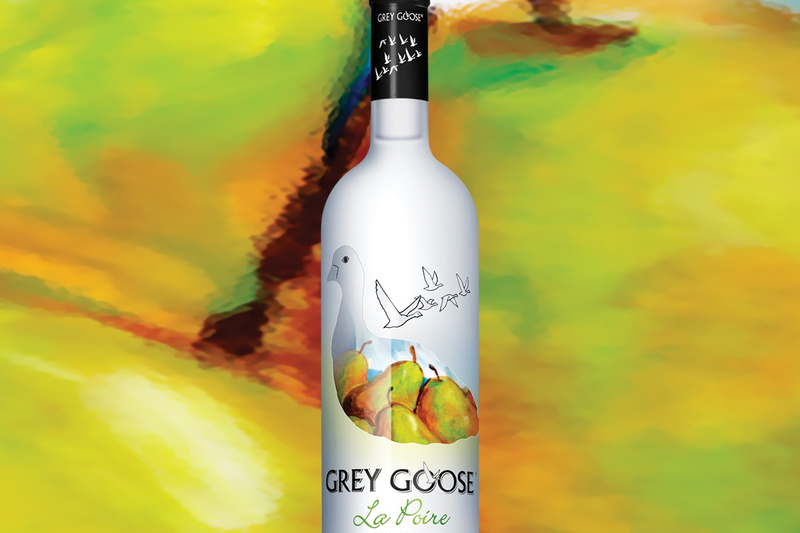 The essential oils of pears including Anjou pear are added to Grey Goose’s standard winter wheat-based vodka. Try using La Poire instead of unflavored vodka in your next Moscow Mule. Or, even better, kick up your warm apple cider with a little splash. Deep Eddy came out with cranberry flavored vodka in 2014. Flavored with New England cranberries and sweetened with pure cane sugar, this is really like a pre-made cocktail. Serve simply topped with Champagne. Most citrus fruits are at their best in the winter months, hence the recommendation here. 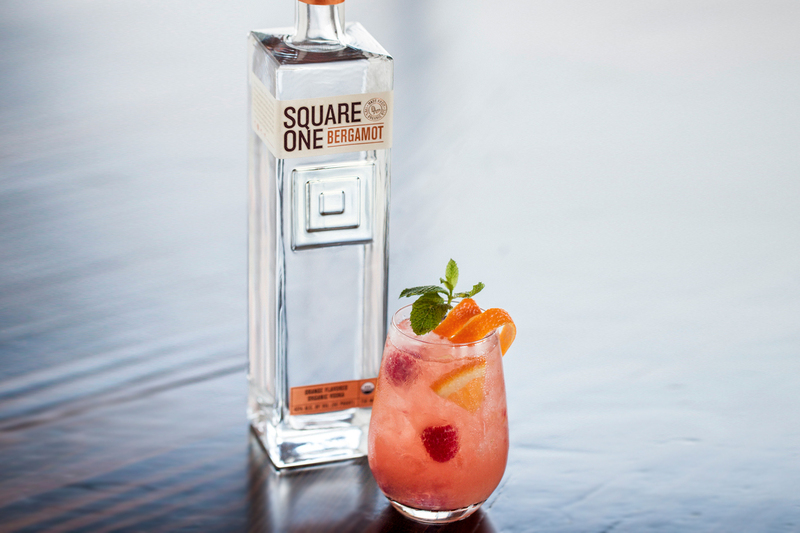 But this isn’t your everyday citrus vodka, but rather one that is gin-like. The stars of the show are the oranges –namely Bergamot, mandarin, tangerine, and navel. Ginger, coriander, and juniper are also used which give this vodka depth and complexity. Try in a Sherry Cobbler. Muddle one slice of orange and two cranberries. Add remaining items and shake with ice. Strain into a julep, Collins, or stemless wine glass filled with crushed ice and layered with cranberries and orange. Mint sprig garnish. The recipe this gin is based on has been kept in the family for many generations. 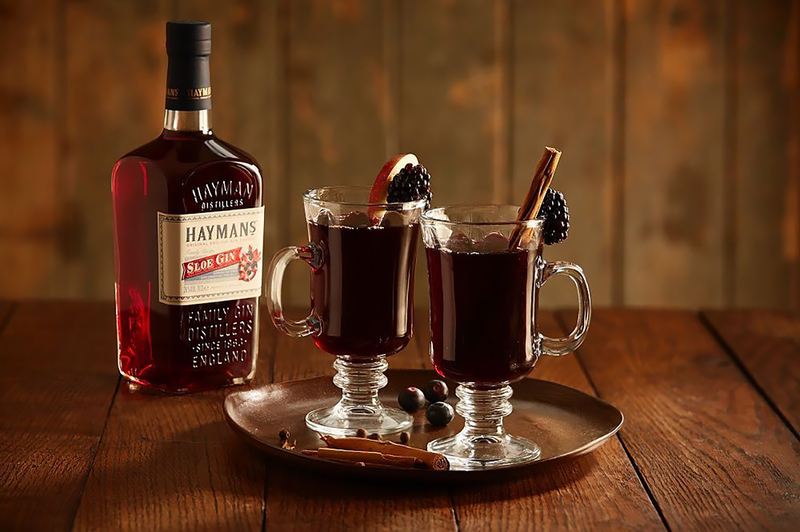 It’s made by steeping wild English sloe berries with Hayman’s original London Dry Gin for months, before the addition of sweetener. Along with sloe berries, the botanicals include juniper, coriander, lemon peel, orange peel, angelica root, cinnamon, cassia bark, orris root, licorice and nutmeg. Traditionally, you would drink this neat, but do try this in a Sloe Gin Toddy or with sparkling wine. Sacred Gin is produced in a micro-distillery in North London. Not hyperbole. It’s distilled in a family home. Twelve botanicals are used including juniper, cardamom, citrus, nutmeg and boswellia Sacra (aka frankincense), hence the name of gin. Holiday cookies came to mind upon tasting this so a winter cocktails seems a natural fit. Be bold and serve in a warm gin grog or use to spike your holiday punch! By the way, folks in the UK, should seek their Sacred Christmas Pudding Gin—infused with actual Christmas pudding! Their Terroir Gin aims to highlight the forest and earthy flavors of the state of California. They do this by using a dozen botanicals including local California bay laurel, Douglas Fir and coastal sage. These botanicals create a lovely herbal, piney flavor that would be lovely in a Martinez, the precursor to the Martini cocktail. Recipes vary greatly (like the Martini) so use this as merely a guide and adjust to your taste. Add all ingredients to mixing glass with ice. Stir then strain into a chilled cocktail glass.